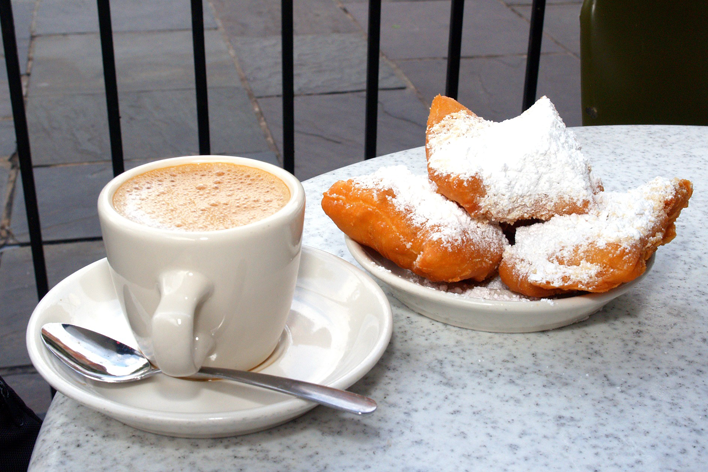 This past week in the world of Amazon about 2,000 sellers gathered in New Orleans, Louisiana for beignets, coffee, and hurricanes. Oh wait, that’s not right. While there were beignets and coffee (and hurricanes), we were also there to learn about Amazon, from Amazon. 1. Amazon is pushing their sellers to explore global markets. A little blurry, but you get the hint. Expanding out of your home country (for most sellers, the USA) can be profitable. You’re able to reach a global audience while still using a platform that you’re familiar with and by selling in global markets, you help yourself and expand the Amazon marketplace. Already a global seller? Make sure you’re using the global version of MerchantWords for insight on other Amazon marketplaces. 2. Amazon has tools. Lots and lots of tools. Some of them are in beta while others are now available to sellers. 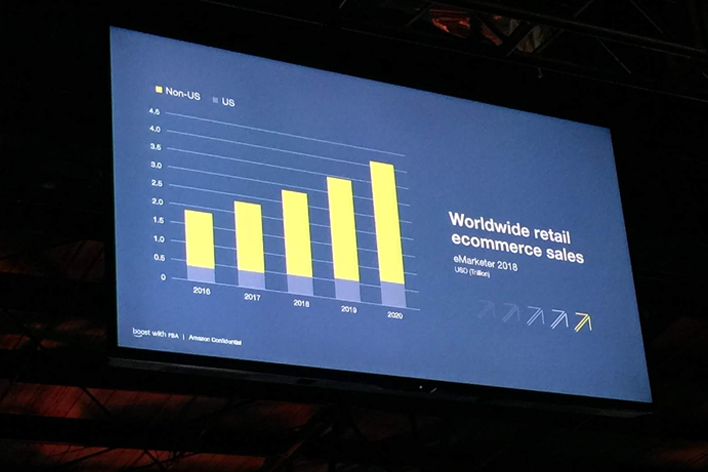 At the conference, sellers in attendance got a sneak peek at Amazon’s most recent accomplishments and the best way to utilize these new tools. A really cool perk of being there in person is that you, as a seller, have the opportunity to ask questions about how the tool operates and any limitations it may have without sitting on hold or spending hours in Seller Central. 3. You’re in the same room as the Amazon experts. And while they’re great at toeing the company line it’s way better than asking questions over the phone. If you’ve ever been frustrated with an aspect of the platform, bringing it to Boost will help you get an answer quickly and succinctly. In the US market and thinking about expanding globally? No problem. There’s someone to help you with that. Confused about Sponsored Products? There’s someone to help you with that too. 4. When you’re talking with someone from Amazon, get their business card. We’ve all been on hold with Amazon before. It’s not fun waiting for a response when you send in a help inquiry. By getting business cards, you have a name and a specific number you can reach out to the next time you feel like pulling your hair out. 5. 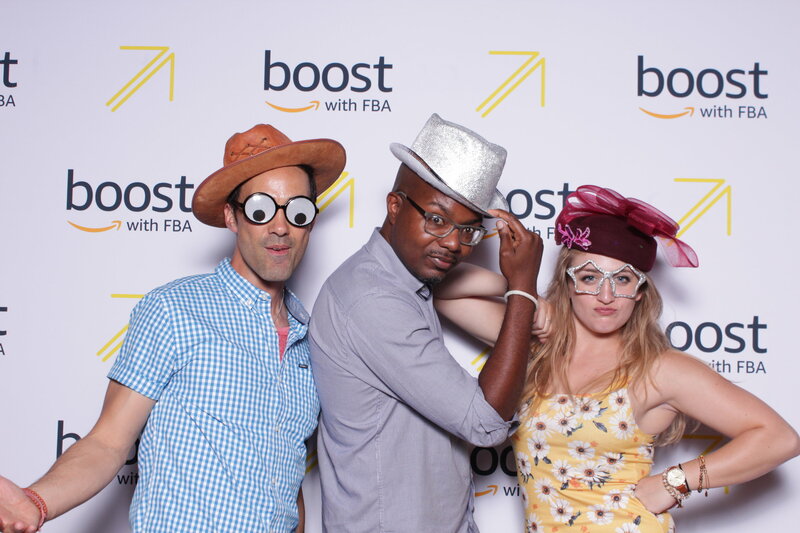 Boost is a really awesome networking opportunity. You’re surrounded by a group of 2,000 people focused on improving their Amazon business! It is the best possible time to chat up other people during the opening reception and meals. If there’s a breakout slot where you aren’t particularly interested in any of the sessions take the opportunity to sit in a lounge and talk with other sellers. They are a wealth of information and can help you brainstorm on any number of issues. Overall it was a fantastic opportunity to dive into the Amazon "headspace" and see the latest and greatest updates. And it was fun rubbing shoulders with Amazon team members and sellers alike. Did you attend Boost? We would love to hear your thoughts! Shoot us a note by clicking on the Chat button below!